What is PBL? As you might know, in our school we use the teaching method of Project Based Learning,or PBL, to help students become college and career ready. A project motivates students to gain knowledge, and they remember it longer. 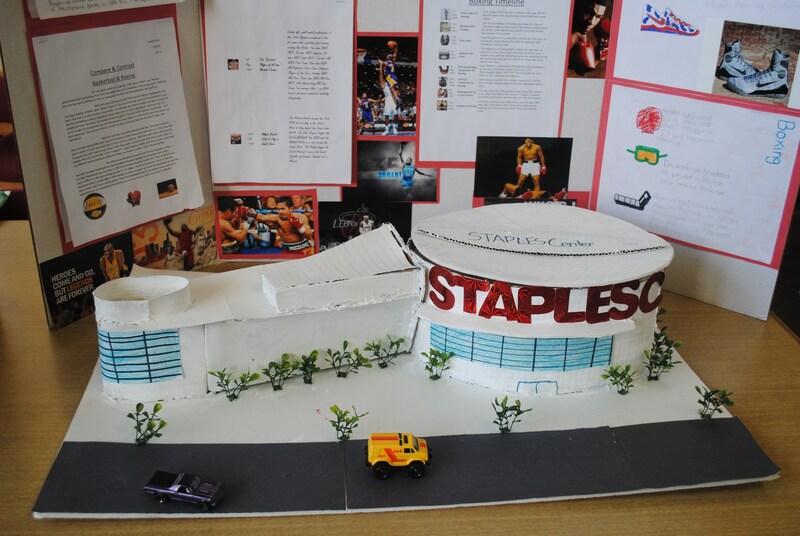 Projects give students the chance to apply the skills they learn in school to personally relevant and real-world situations. Your child also learns skills in PBL such as how to think critically, solve problems, work in teams, and make presentations. These skills will help students succeed in the future, both in school and in today’s work world. 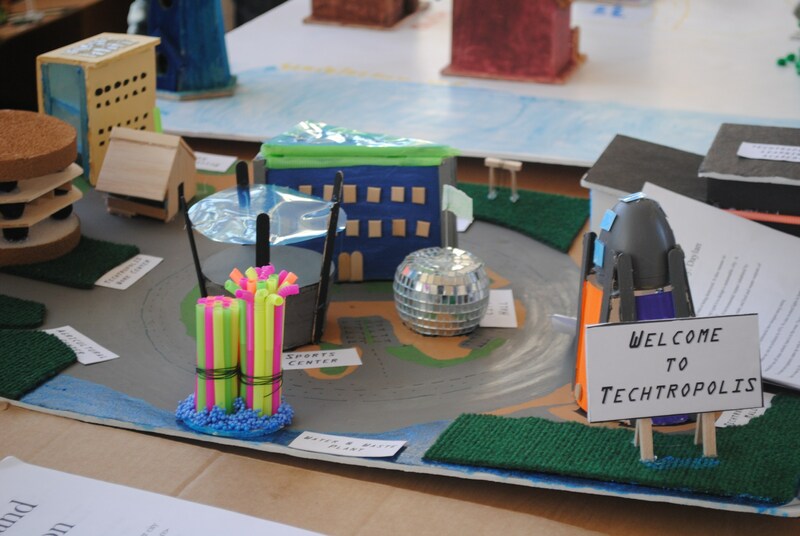 Unlike the traditional curriculum, PBL pulls students through the curriculum by a meaningful question to explore, an engaging real-world problem to solve or a design challenge to meet. The instructional process involves student collaboration, learning content and skills, develop an answer or solution, create high-quality products, and then present their work to an audience. 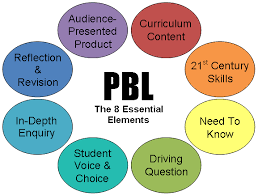 The reading, writing, listening, and speaking skills and standards explicit in the Common Core State Standards and required for the 21st century are cultivated through the PBL learning experience. Why isn’t my child receiving homework every night? In PBL, your child is not doing traditional worksheets or bookwork. Expect work at home during PBL to be different. 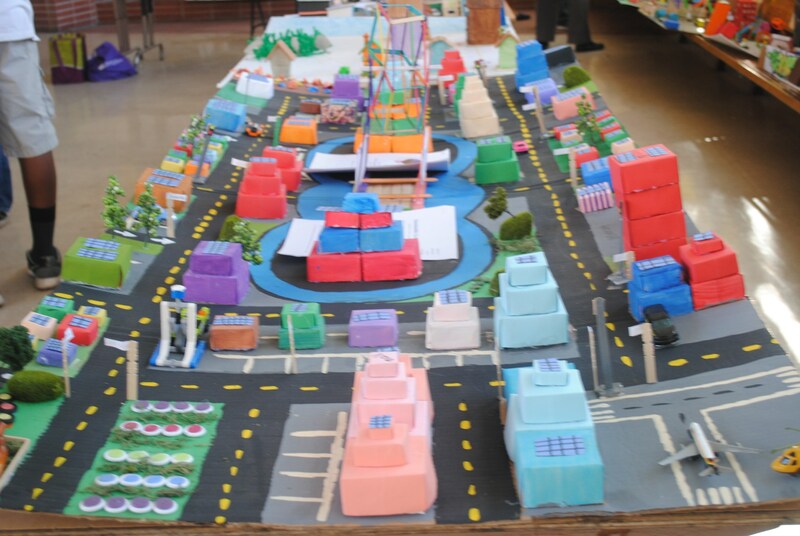 What does PBL look like at Wright? Students at Wright travel together in teams. These teams share the same group of teachers who all work together to create 1 interdisciplinary unit per semester. 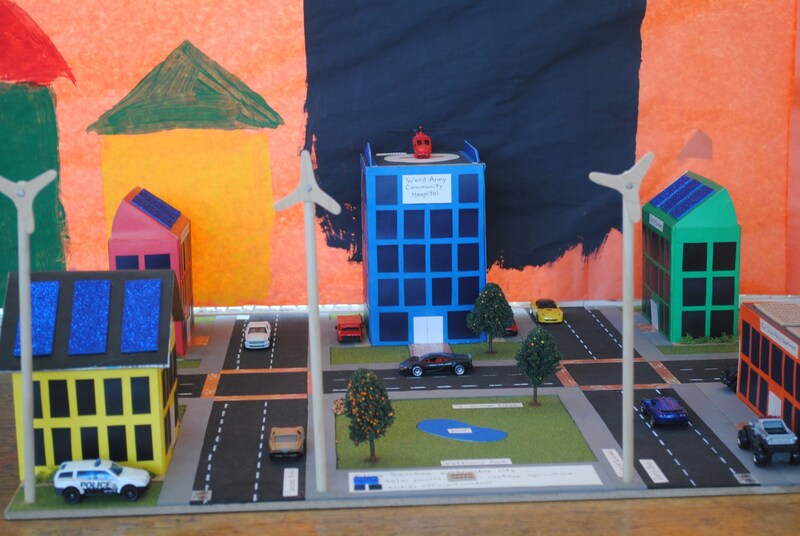 For example, 7th grade students doing Viral Innovations. All teachers are contributing to the project using their specific curriculum. English is reading and writing about viruses and innovations. 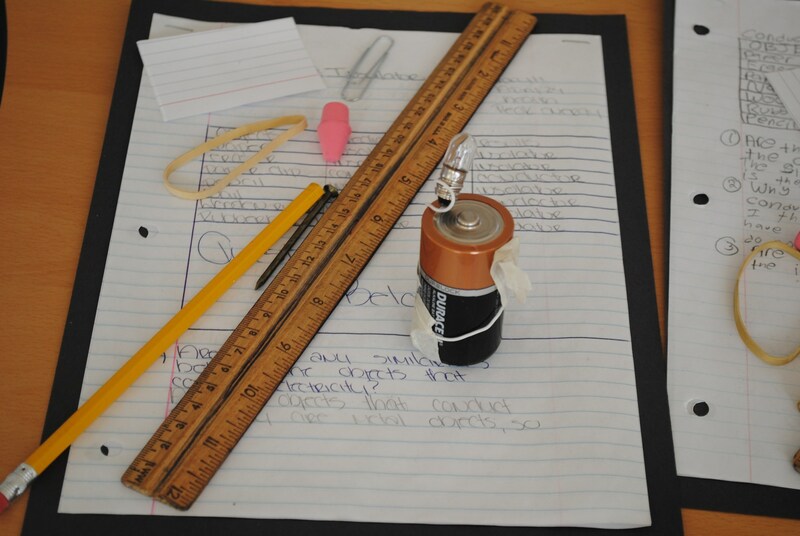 Are Common Core Standards addressed through PBL? Yes. All PBL projects are planned using Common Core State Standards. 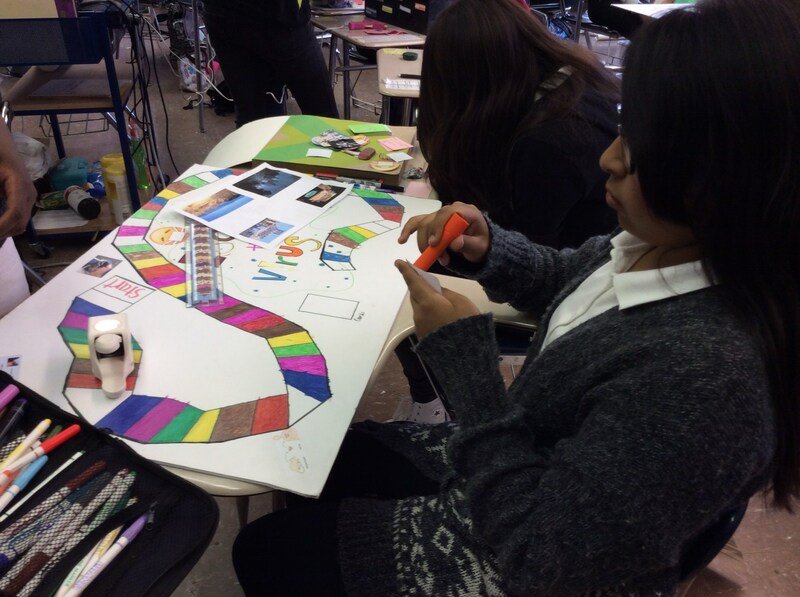 How many PBL projects will students complete in their 3-years at Wright? Students at Wright will do at least 2 large PBL that is taught in multiple classes per year. In 3-years at Wright they will have completed 6 large PBL interdisciplinary units. Do all PBL units include multiple teachers on the same project? No. Teachers also will be delivering PBL’s that only take place in their own classroom and subject area. For example, “Math”terpiece is a PBL unit being done in our 8th grade math classrooms. 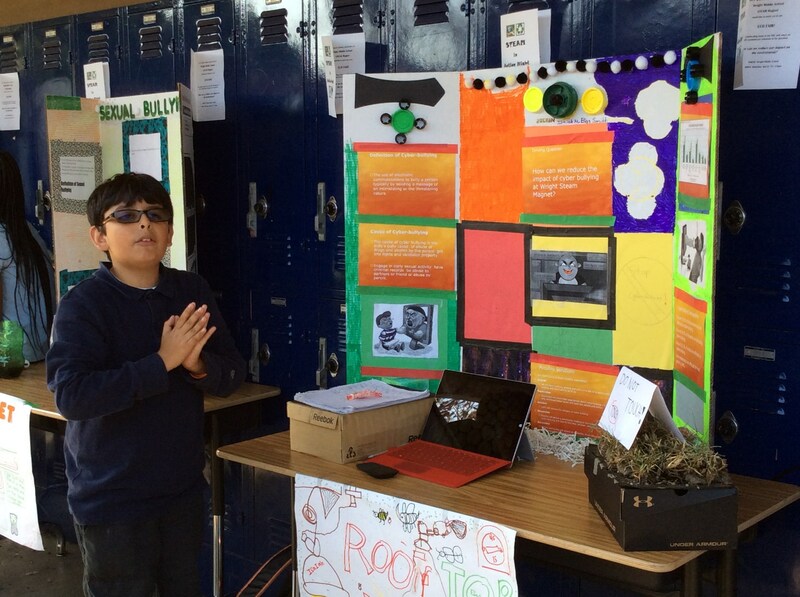 How can I get involved in my child’s PBL? We would love to have parents, community members and professionals help out with PBL. If you would like to volunteer please speak to our counselors or Magnet Coordinator.